This is your key to get into the exciting world of the creators of Caribbean Flamenco. 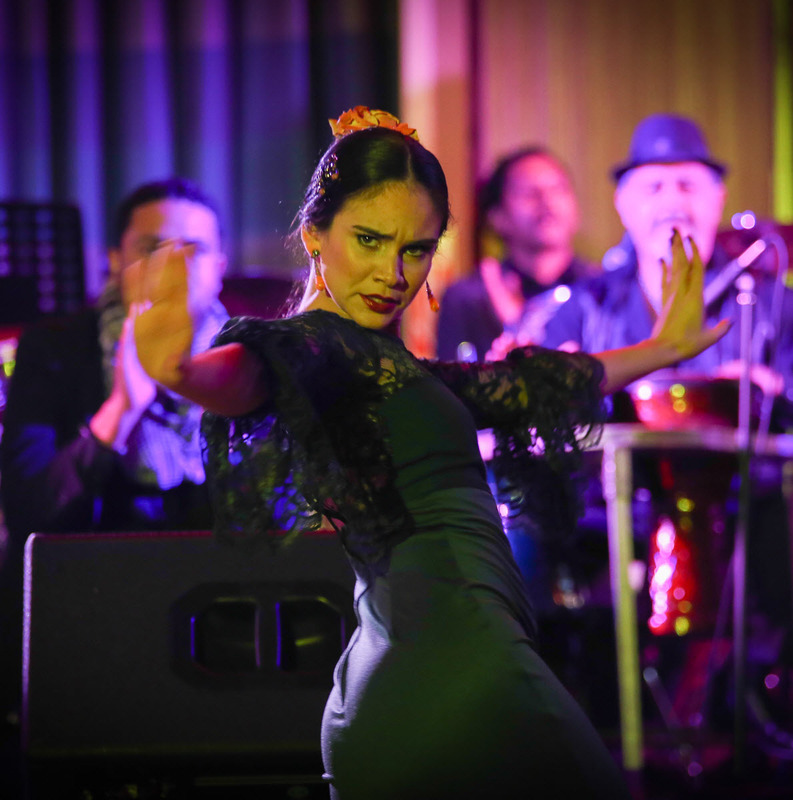 Can you imagine a Rumba Flamenca, Merengue and Urban Poetry all mixed together? 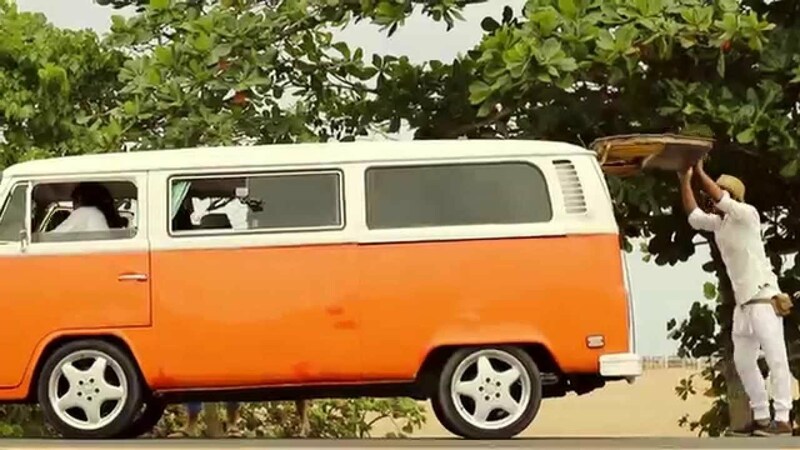 Don't wait and find by yourself the energy and beauty of Ibero-Caribbean fusion in this amazing song. 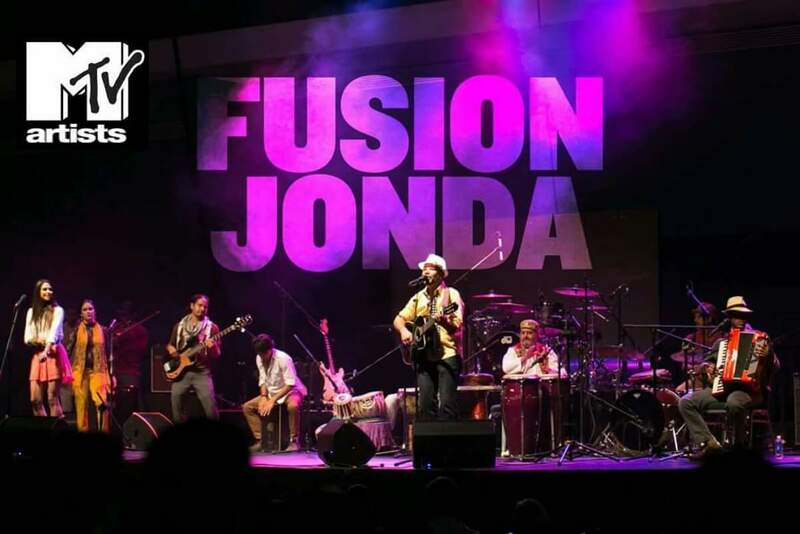 Fusion Jonda is a Puerto Rican band that blends the Caribbean music with gypsy-flamenco sounds, melodies and rhythms. The band also centers its music in a combination of Afrobeat, Jazz, Arabic music, and Indian music elements achieving a contemporary approach. 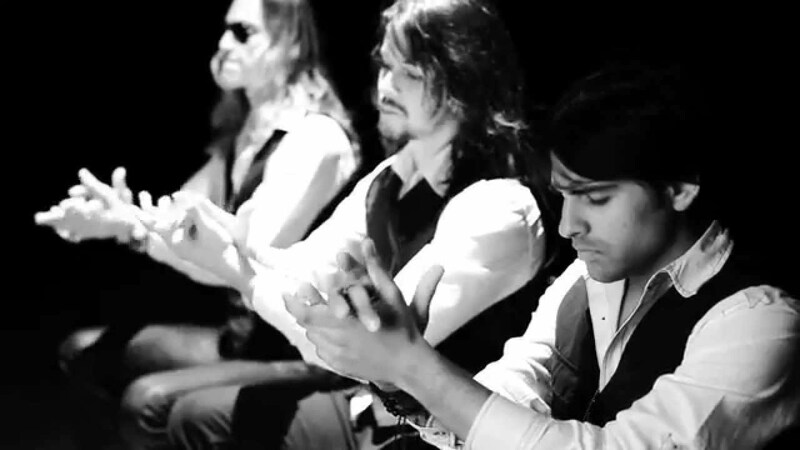 As for the band’s name, the word Jonda, a Spanish anachronism for “deep”, is related to the Cante Jondo (in English, Deep Singing), the very origin of Flamenco. 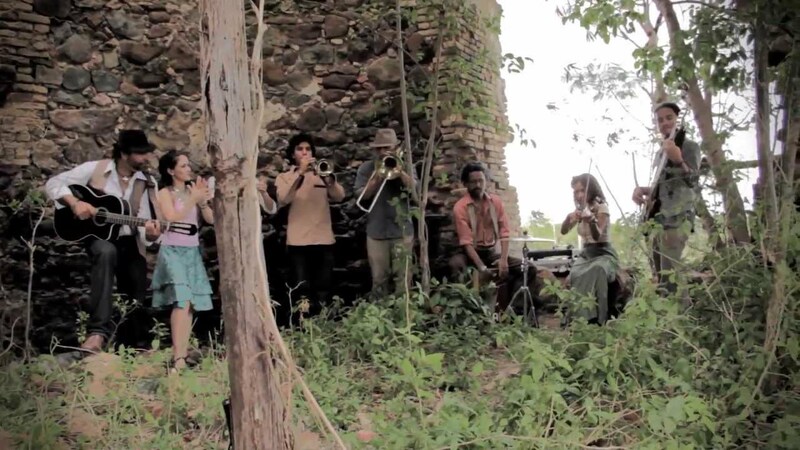 The band sets ground on those flamenco roots and the “Fusion” begins as they implement the Hispanic, Indian and African harmonies that have been inherited in the Caribbean. Our first album "Fusion Jonda" was awarded as one of the 2014 Best Productions by the Puerto Rico's National Foundation for Popular Culture.